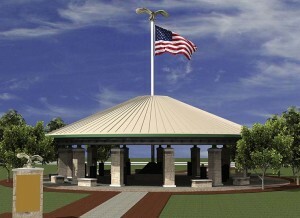 The November 5 2009 Memorial designed by Salado Artist Troy Kelley will be dedicated on March 11. Gov. Gregg Abbott, Senator John Cornyn and U.S. Rep. John Carter will be on hand for the dedication of the 5 November, 2009 Fort Hood Memorial at the Killeen Civic & Conference. 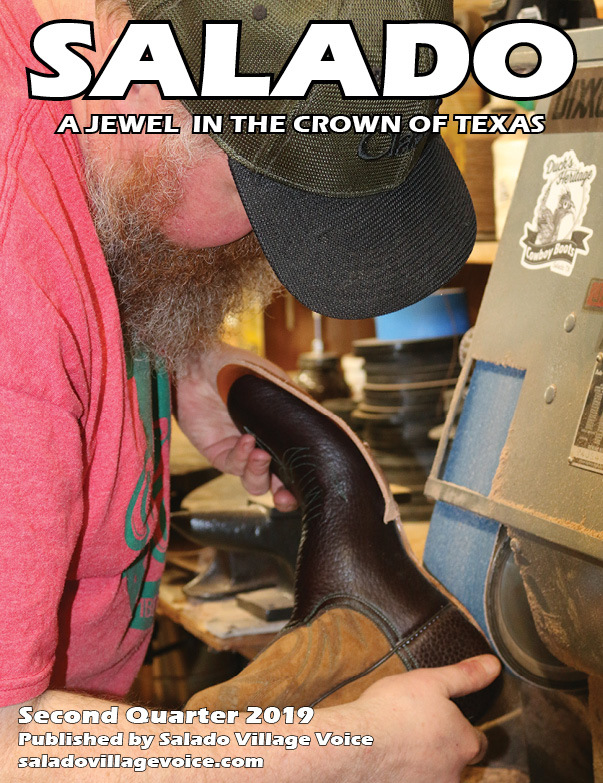 Salado artist Troy Kelley invites local friends and organizations in Salado to the formal ceremony and dedication 3 p.m. March 11 at the Killeen Civic & Conference Center, 3601 S. W.S. Young Drive in Killeen. Kelley began work on the idea shortly after the mass shooting in which 13 victims were killed and another 31 wounded. Ground was broken some five years later in 2014 on the memorial which was designed by Kelley. Kelley created a sculpture to honor each of the 13 victims killed in the shooting, using objects and symbols that were dear to them. He met with family members and gathered the momentos together before sculpting each into a memorial for the victim. The sculptures sit on black granite columns around the perimeter of the memorial, which has a pyramid at its center with an American flag from its peak.